Board members, senior leaders and co-op sector employees are invited to attend. The list of presenters includes managers and board members from within the Saskatchewan co-operative community and experienced presenters from outside the co-operative sector. 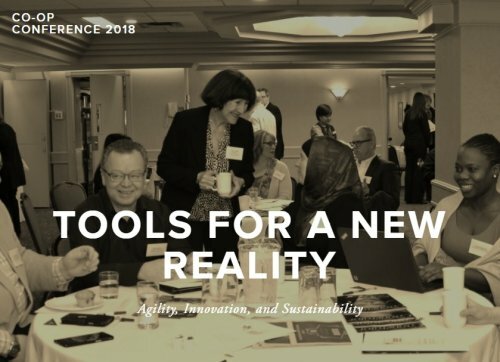 From the Monday evening keynote address and reception, to the many sessions held on Tuesday, this conference will provide you with new insights, tools and practical advice. You’ll also benefit from cross-sector networking and learning experiences. The Conference agenda and registration details will be released soon. But mark your calendars now! This is an event you won’t want to miss.